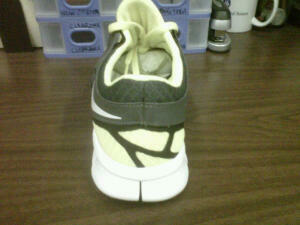 Two key ingredients to a successful shoe are style and color. 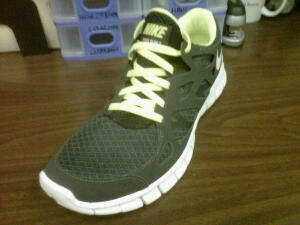 Nike hit the nail on the head with its latest black/yellow colorway of the Nike Free Run 2. 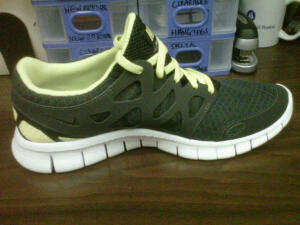 The Free Run 2 continues to be a favorite, while the black/yellow colorway never disappoints. 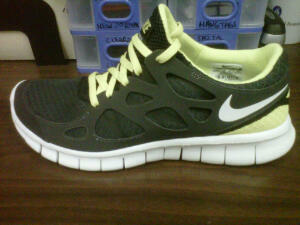 Check out the photos of this latest Nike Free Run 2 and let me know what you think. Next Next post: 2011 NFL Regular Season Kicks Off Tonight!